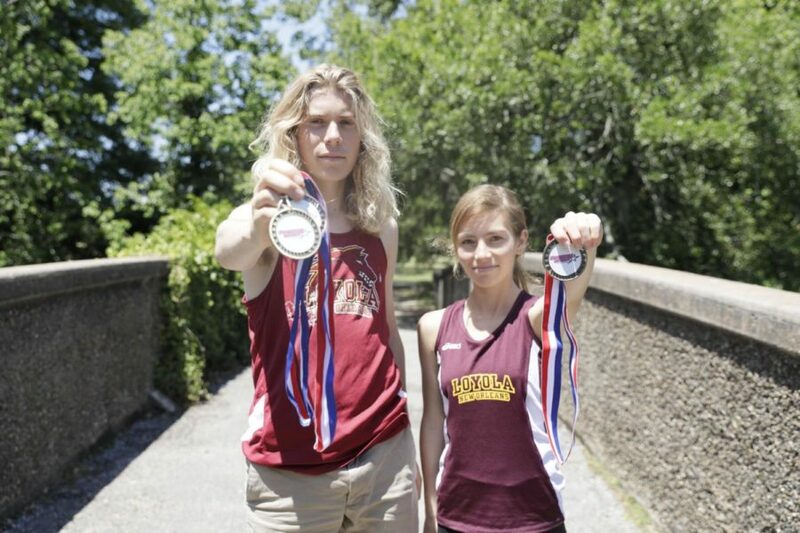 From California to Georgia, this dynamic duo has been tearing up the cross country and track and field competition. 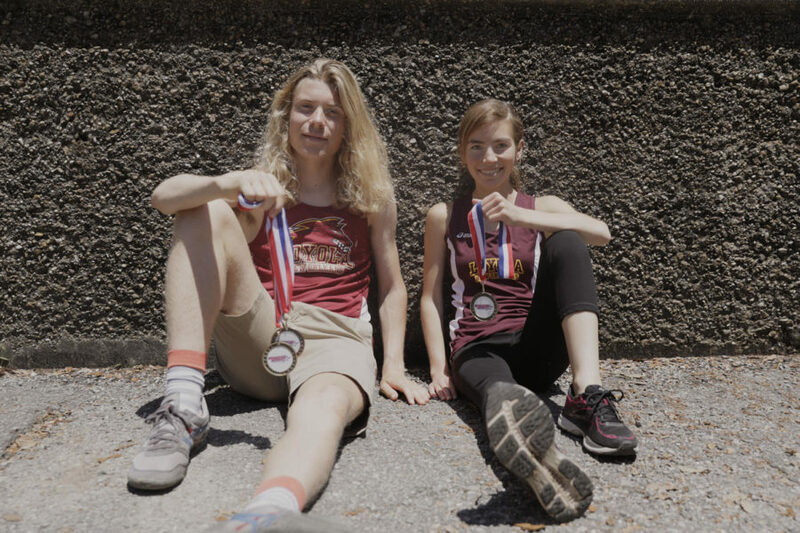 Sasha Solano-McDaniel and Walter Ramsey’s cross-country season was a hit, both staying on the leaderboard, and they have continued their momentum on the outdoor track, despite only being freshmen. 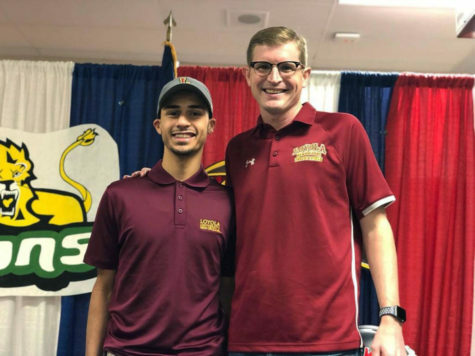 Sociology major Solano-McDaniel and environmental studies major Ramsey, have broken multiple school records and set several personal records in their respected events. 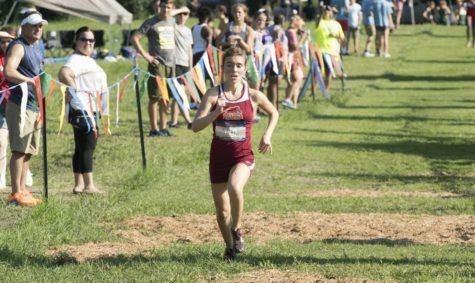 Solano-McDaniel started off her college career on a good note breaking Stephanie LeGleu’s record from 2001 in the 5k course this year. Ramsey also sees benefits to his sport. Livia Mahaffie, assistant coach, works with the two athletes. She is in her second season coaching men and women’s cross country and track and field teams for the Wolf Pack. “I see so much potential in Walt and Sasha. 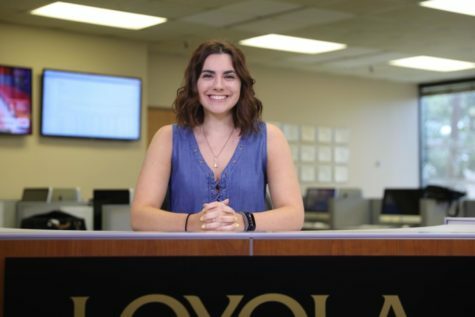 Already they have accomplished so much in just their first year at Loyola. 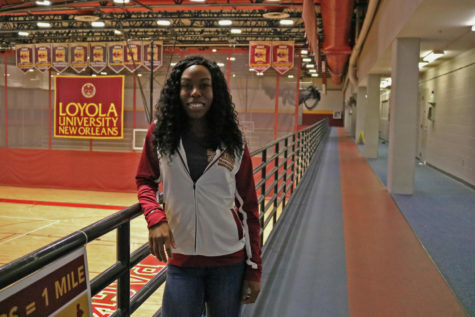 I see Walt and Sasha becoming more competitive on a national level, setting a new competitive standard for our program and future student-athletes,” Mahaffie said. The cross-country environment is supportive. Competitors are encouraging everyone to do their best no matter their age or athletic ability, according to both Solano and Ramsey. “The transition from high school has been noticeable, but I have enjoyed the adjustments,” Ramsey said. 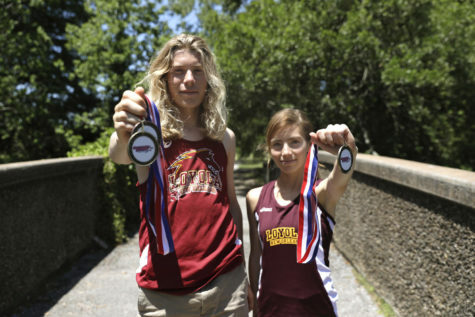 Mahaffie notices the effort Solano and Ramsey bring to the sport. 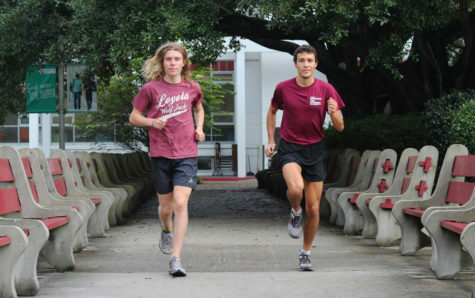 Furthermore, Solano and Ramsey qualified for the National Association of Intercollegiate Athletics Cross Country National Championship. 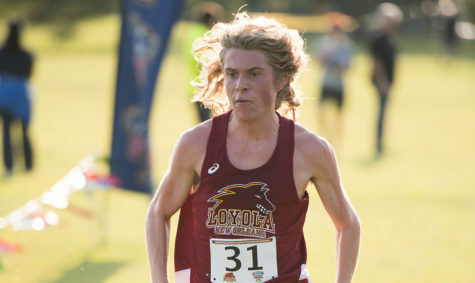 While at the Nationals, Solano finished in third. She was also the Southern States Athletic Conference Freshman of the Year. 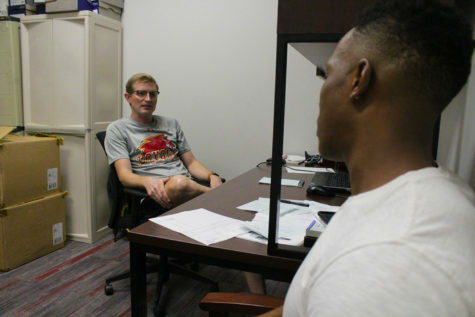 Solano had to adapt to be a student athlete in college. 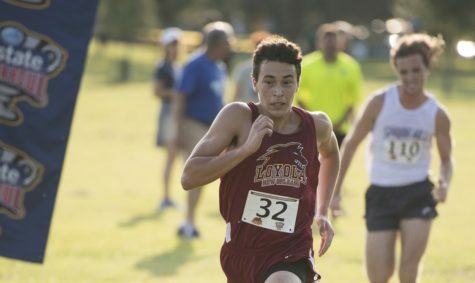 With Solano and Ramsey being the only freshmen, Mahaffie knows they will continue to grow as students and athletes that will continue to break records. 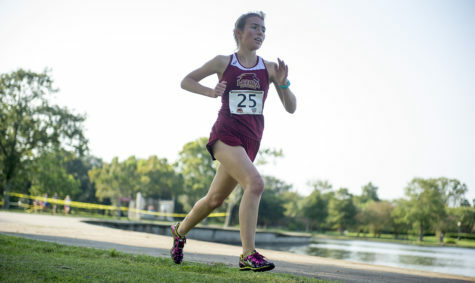 According to Solano, her long-term goal is for the team to continue to grow, and eventually qualify for nationals as a team.